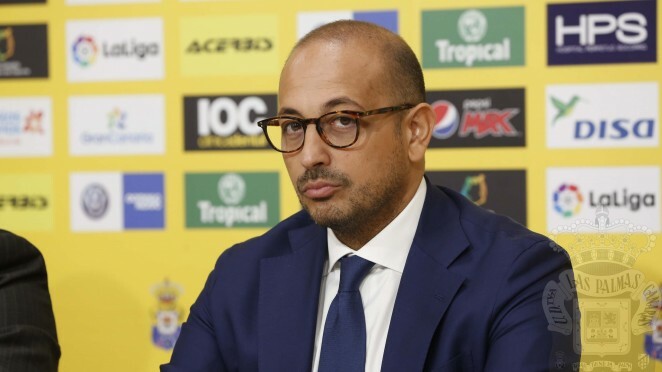 Las Palmas’ manager was self-critical with his team’s performance this afternoon at the Carlos Belmonte and stated “we need to be more forceful in both areas, both when defending and when attacking”. 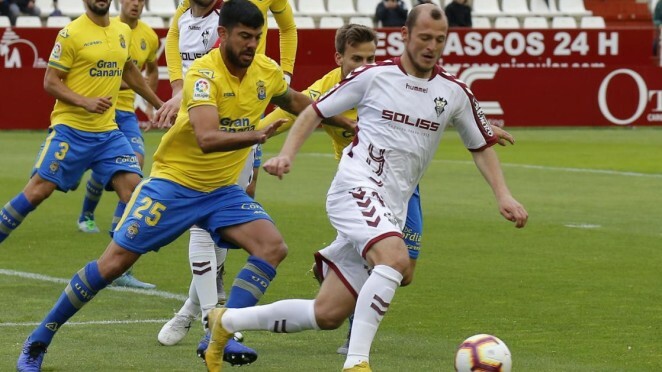 UD Las Palmas went down in Albacete (4-2) in their visit to the Estadio Carlos Belmonte. Rubén Castro and Eric Curbelo scored Las Palmas’ goals. Cala went off injured in the second half. 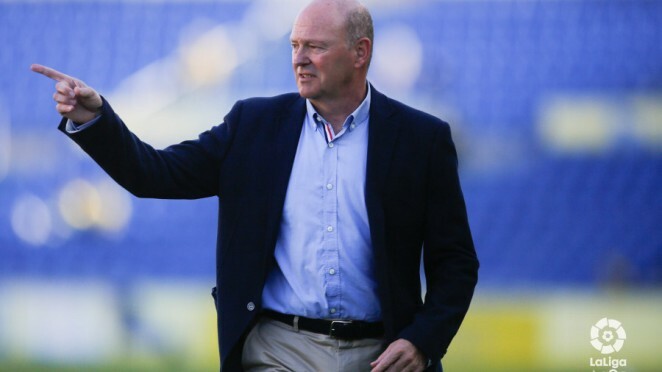 Pepe Mel: We have to think positive"
The yellow coach acknowledged that the current situation of the team was not as expected at the start of this season but "the fans deserve the team to do a good final sprint." 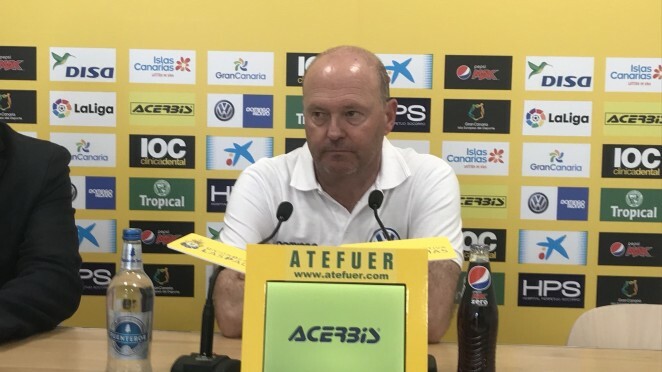 Pepe Mel: "This defeat has dented our confidence"
Las Palmas' trainer appeared in his post-match press conference following this evening's defeat at the hands of Cádiz, and stated "that really hurt us and our confidence has been knocked". 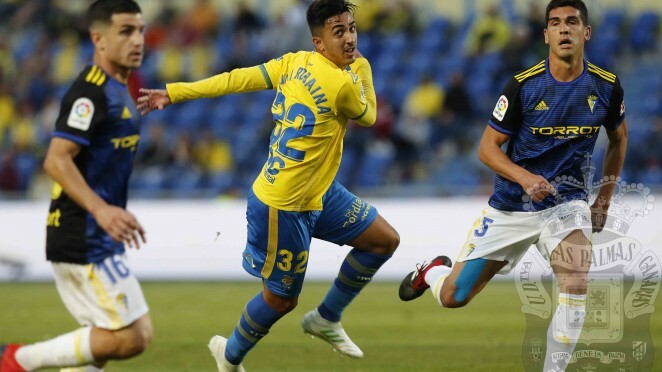 UD Las Palmas lost out tonight against Cádiz CF with three goals in the final few minutes by Darwin Machis. Rubén Castro hit the post in the first few minutes and goalkeeper Raúl Fernández went off injured following a heavy challenge by Jovanovic. 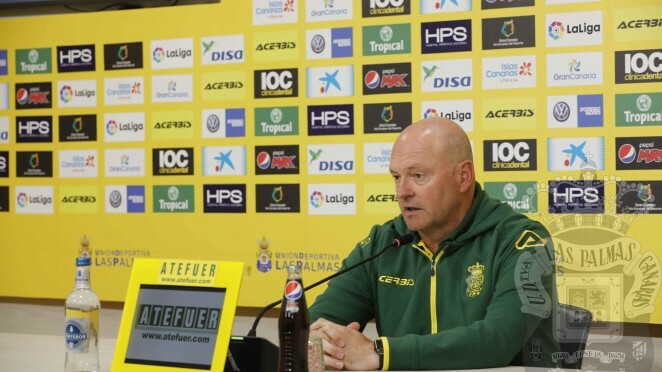 The yellows’ trainer recognized the difficulty his side faces in tomorrow’s clash with Cádiz due to the structure in their play, but stated “we’ve got the quality to win, and we know the way we need to play to be able to stop them”. 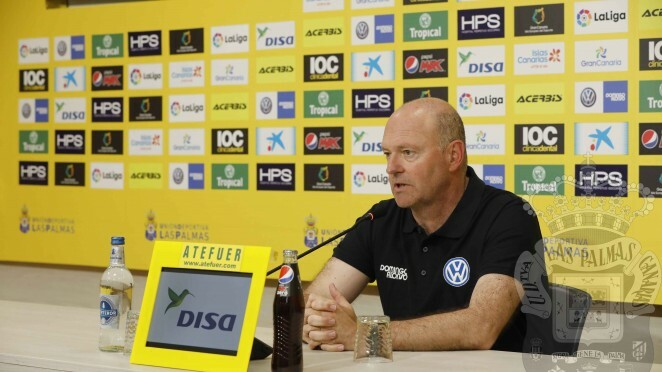 Las Palmas’ manager said, following tonight’s draw in the Carlos Tartiere stadium, that “we deserved the point, the boys have worked really hard on a pitch that was becoming virtually unplayable”. 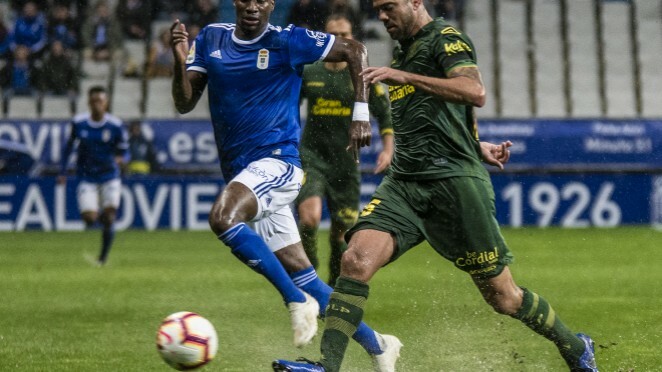 A goal by Rafa Mir in time added on gave Las Palmas a deserved point at the Carlos Tartiere stadium. 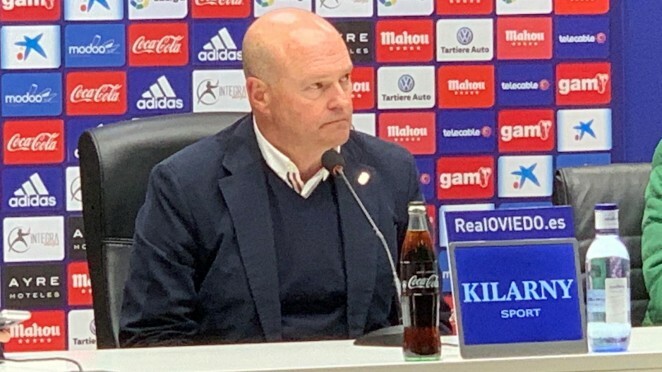 Pepe Mel: “The key is to play two good halves"
Las Palmas’ manager explained that his team needs to compete well in both halves of the match, saying "if we slacken off against Oviedo we will be in for a hard time". Mel once again referred to the fact his side have trouble bringing the ball out of defence, and said there was a chance he might "use Momo as a six". 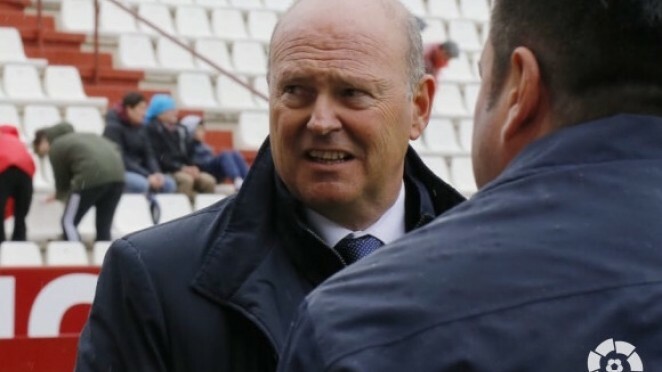 Miguel Ángel Ramírez: "It's time to kick off a new period to make us better"
UD Las Palmas president Miguel Ángel Ramírez said today that now is the time to begin a new period to make the club better. Rocco Maiorino, who comes in from Milán, will be heading a sports team alongside technical secretary Toni Otero and manager of the youth set-up, Manuel Rodríguez Tonono. 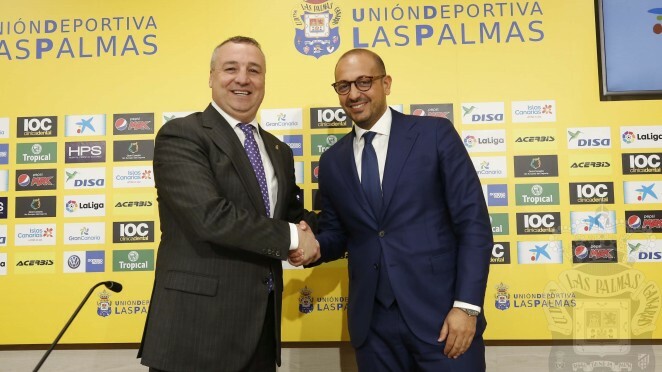 UD Las Palmas’ new sports director was unveiled this morning in the press room at the Estadio Gran Canaria, and stated he was here "thanks to the good references I had of the club. There is a great atmosphere and things are done well here". 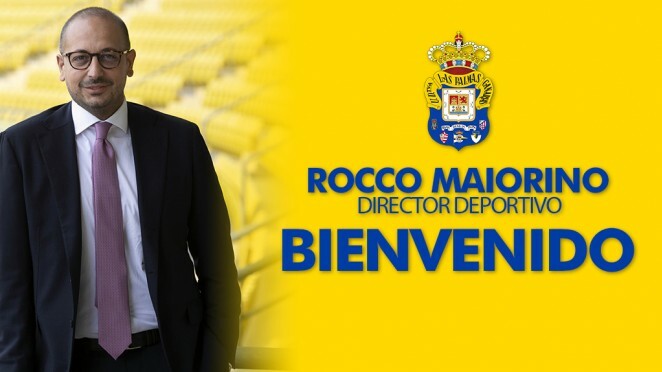 Rocco Maiorino is the new sports director at UD Las Palmas. The former sports director of AC Milan has signed for the yellows until the summer of 2020. He will be unveiled tomorrow at 12.00, in the press room at the Estadio Gran Canaria.